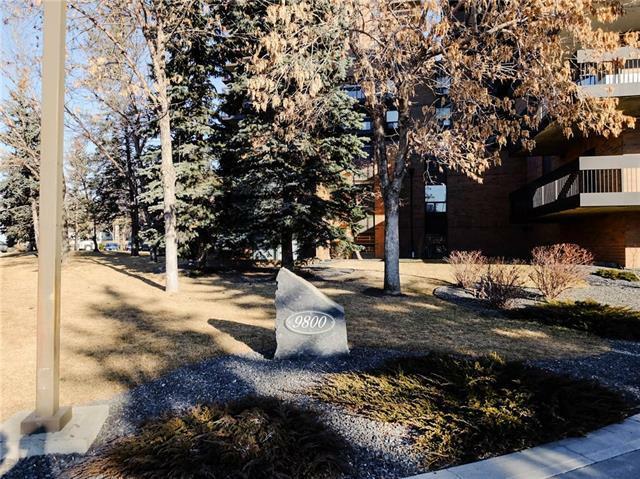 Your chance to own a beautiful newly renovated condo in the 9800 building. 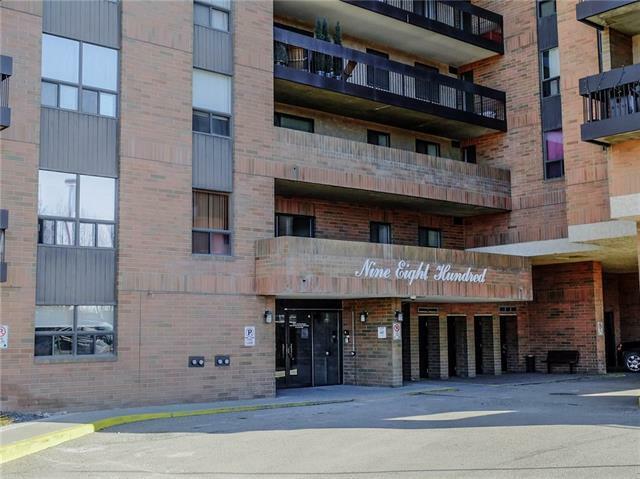 This 907 sqft unit is a gem, stylish parquet flooring in the foyer, hallway and kitchen. New carpet in the bedrooms and living room, also beautiful new laminate in the laundry room and bathroom. New Quartz counter tops in kitchen, bathroom and laundry room. Completely renovated kitchen including new cabinetry, counters, stainless steel appliances, subway tile backsplash, and sink. Tons of storage in kitchen and laundry room. 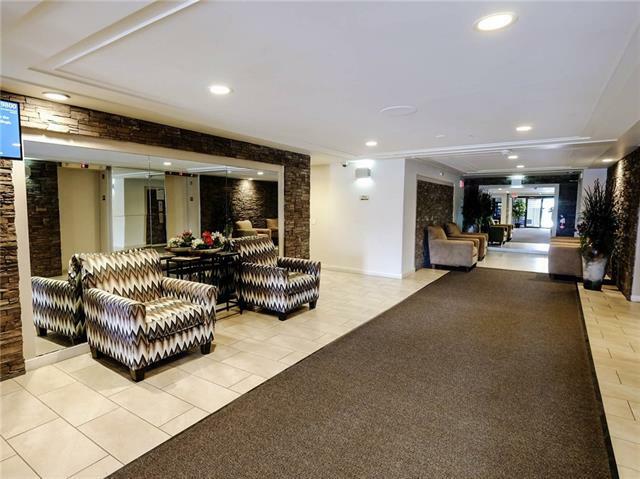 SW corner unit with huge wrap around balcony, beautiful mountain views to the West and views to the South. Additional laundry across the hall if needed, Gym on 3rd level, and party room on main level. 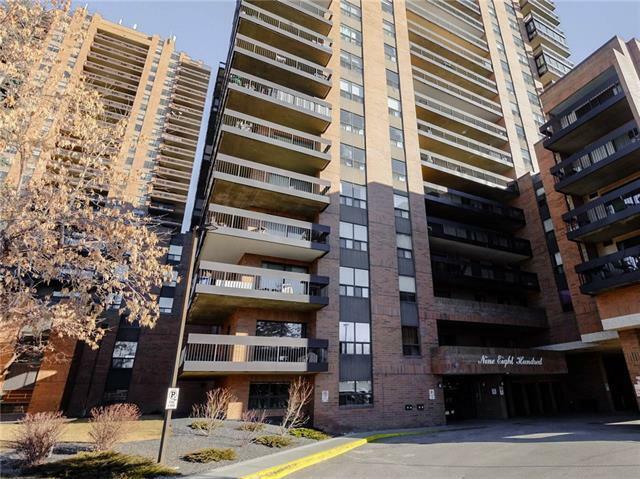 Very close to C-Train, Transit, shopping, groceries, schools, professional services, entertainment, restaurants.